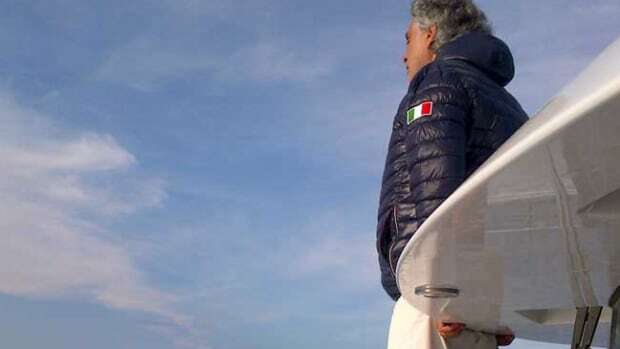 Gamma Yachts announced delivery of 73-foot (22.1-meter) Libertas, the third in its Gamma 20 “mini” superyacht series, to none other than celebrated opera singer Andrea Bocelli. 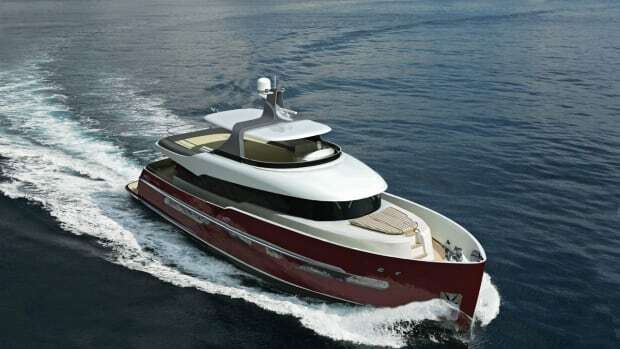 Vripack and Gamma Yachts chose Hainan, China, to unveil the Gamma 24 Mediterranean. The boat is a bigger version of the innovative Vripack-designed Gamma 20, introduced in Genoa in 2011. The novel concept emphasized production efficiency and versatility, allowing Gamma Yachts to build a highly customized, quality metal yacht more efficiently.